But when we start throwing some serious weight on the bar, the form deficiencies stick out like a sore thumb, and it’s clear that the base knowledge of the lift is still incomplete. 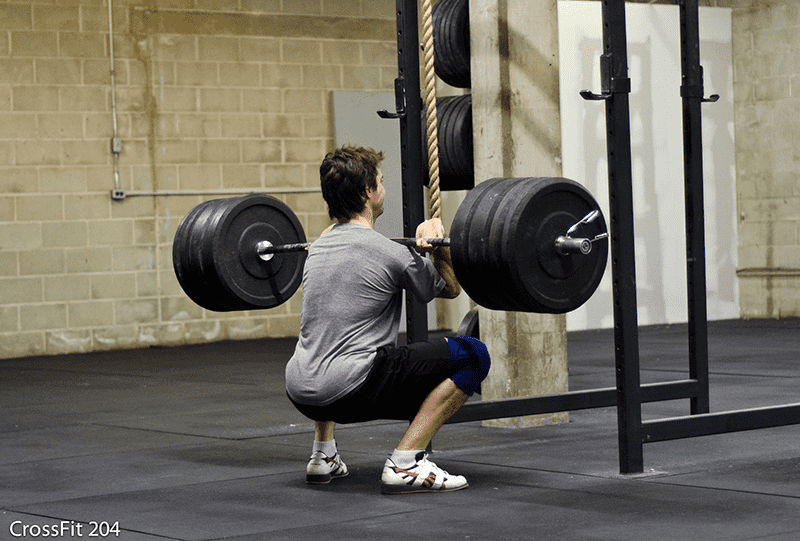 There are some fine points and positioning that a lot of people are missing out on, and it can lead to bad form, missed lifts, or even injury. So, we’re gathered here today around this glorious round table of fitness to talk about one of the mother lifts – the squat. She can be a great asset in your strength game, but if you don’t pay attention to her finer details – she could bite back. Most technique issues can be solved with some mobility work to help the muscles achieve the right amount of range of motion to complete the lift, but we’ll go over some of that stuff another day. Today we’re going to focus on something that you should do not only before you squat, but before you lift ANYTHING. 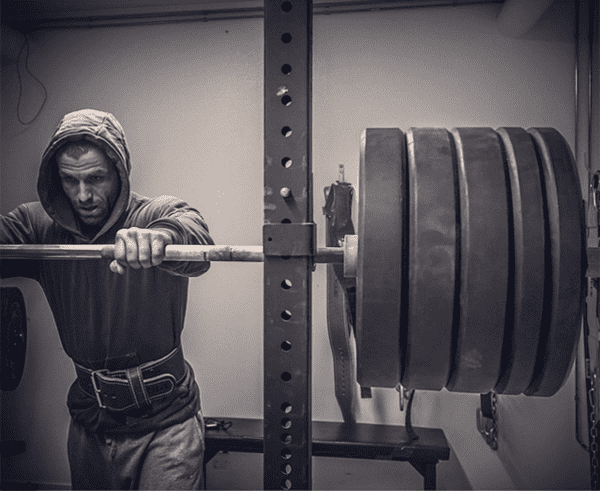 Front or Back Squat, this is the KING of strength exercises! All in all, we still want our chests up, but be careful to not over extend. Go through the bracing sequence with all the lifts you do – and watch your weights skyrocket further than you ever thought.